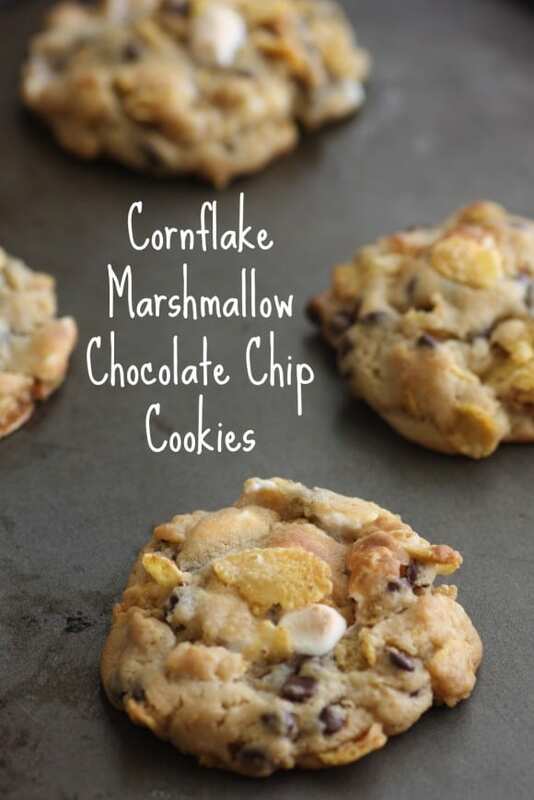 If you're looking for a decadent and delicious cookie, then definitely check out our cornflake chocolate chip marshmallow cookie recipe. We based this on the famous recipe found in Christina Tosi's Momofuku Milk Bar cookbook, but we made some tweaks to ours that we think make them a little easier to make, and give you a little thicker and chewier cookie. "Wow" Your Family With Desserts From Our Holiday Recipe eBook ($3.50)! Hey, it's Jillian. I'm so excited to be sharing our new Holiday Cookie and Dessert eBook. 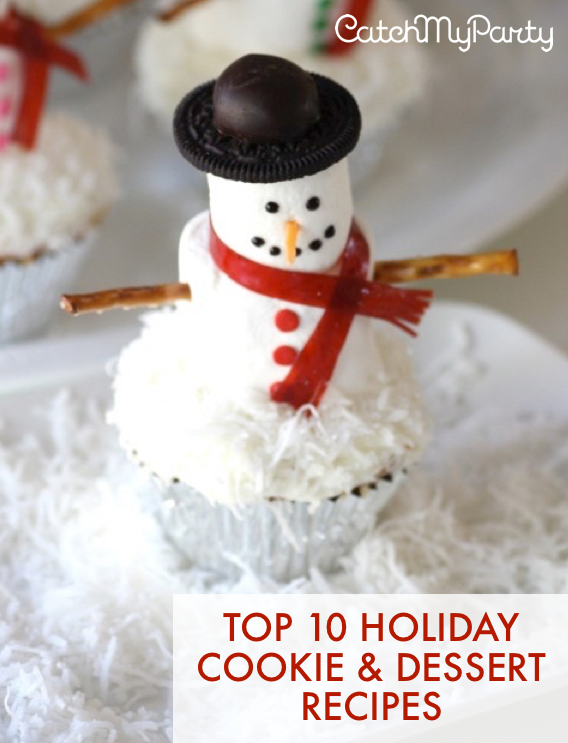 These are the 10 most popular holiday cookies and desserts from our site, all guaranteed hits, all simple to make! And we're selling it this week for $3.50!